When you have been accepted by Birmingham, you will receive a Standard Student Contract, which is required by the Committee of Private Education (CPE). 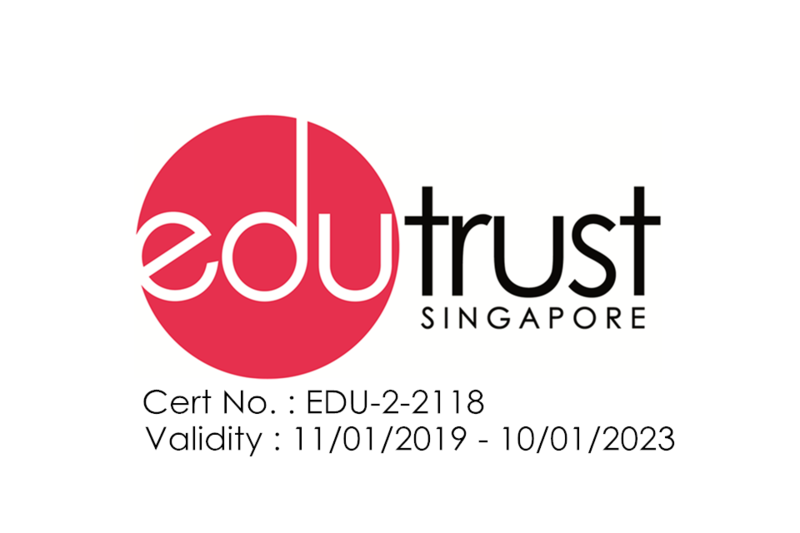 The Standard Student Contract gives details on the course commencement date, course duration, the qualifications which will be awarded upon successful completion of the course(if applicable), name of awarding body(if applicable), course fees, refund policy and other additional information. Students should always seek advice and/or clarifications and sign Advisory Note to Students (Form 12) before signing the Standard Student Contract. All students are provided with a cooling-off period of 7 working days after signing the Standard Student Contract. Within these 7 days and regardless whether the Course Commencement Date has passed, the student can submit written notice of withdrawal to school and receive the maximum refund amount stipulated by school under Standard Student Contract.